I have always worn dresses to parties in the past but recently I have been trying to wear more skirts and shirts. First party I've been to christmas, going out last night I wore this little outfit to my best friends 17th. 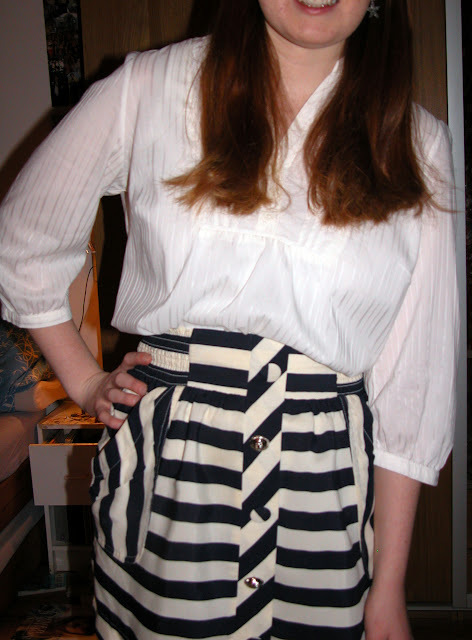 I really love the nautical style because it reminds me of summer but it can be dressed up or down! 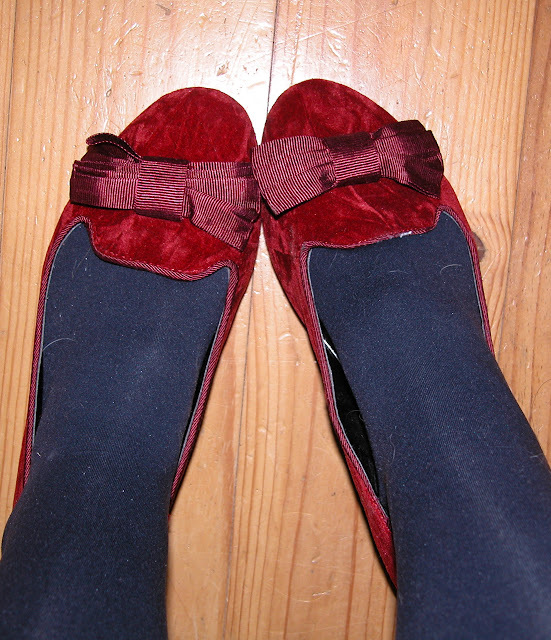 Mum brought me home these shoes this week (she can be cute like that some times) because I have been trying to build up a collection of flat shoes which I can wear out.